Urban Deli has become a beloved neighborhood stop for delicious yet convenient food options in Federal Hill. Since April of 2016, the deli has provided a much-needed flavor to the South Baltimore neighborhood. Boasting fresh THB bagels, Latte'Da coffee and non-processed meats and artisan breads, Urban Deli quickly became a staple of the community. Since then, owner Laura McCormack has been busy serving her fresh baked eggs, to-die-for breakfast sandwiches, artisan paninis, build-your-own salads and house-made soups and desserts! With growth comes change, and as of March 2018, Urban Deli has relocated to a bigger space with expanded hours. 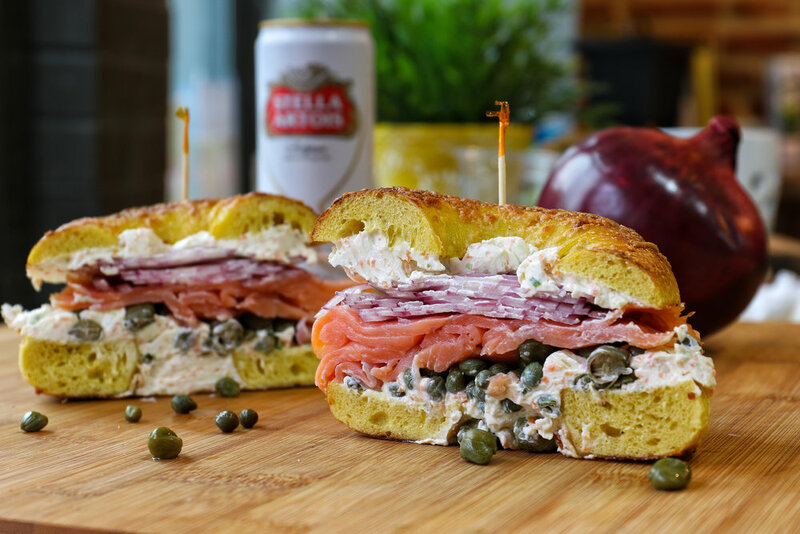 Whether you’re grabbing your morning coffee and bagel, enjoying a panini with a view of Cross St., or catering an office luncheon, Urban Deli is the spot for quality casual eats! Chances are if you have visited Urban Deli, you have already met our bubbly, friendly and beloved Laura. She is the face of Urban Deli, and she can make your day brighter with just a hello. Laura moved to Federal Hill eleven years ago and has been active in the community since. Why Urban Deli? Laura saw the need for good quality, 'real' local ingredients in the neighborhood and delivered with locally-made and always-fresh bagels, non-processed meats, bread with no preservatives and Zeke's coffee. Her favorite part of Federal Hill and the South Baltimore area are the amazing people living in it. The friendly, polite and supportive neighbors are the reason Laura loves operating the deli. A portion of Urban Deli's profit goes directly to the House of Ruth Maryland. This charity helps victims of Domestic Abuse overcome their obstacles and live meaningful, healthy lives. Urban Deli fully believes in House of Ruth's mission and proud to partner with the organization. Featuring THB bagels – picked up fresh daily! Dozen bagels must be ordered a day in advance. We pick them up fresh from THB and require notice. $4.99 .5 pt. / $9.99 1 pt. $5.99 .5 pt. / $10.99 1 pt. Call for daily specials & availability! Ask about our current available sides! - Not all are always available as they are homemade. Urban Deli provides catering services for as few as 8 people up to parties of 250 people. All catering requires 24 hours notice. Please give us a call at 443.708.0495 or drop us a line below. Thank you! Enjoy FREE delivery ON US! (Minimum order of $25) Call us at 4437080495 and place your order, and it will be at your doorstep in no time! Any address within the South Baltimore area OR within a 1 mile radius of our 1025 Light Street location is eligible for FREE delivery! 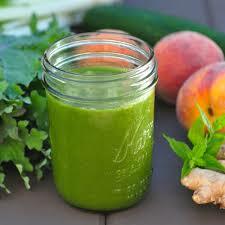 Try a fresh, made-to-order smoothie today! We know that our food is delicious and of high quality, but sometimes it's nice to hear it from others, too. Urban Deli was named the Best New Restaurant/Bar in Federal Hill in 2016 by LBK, Ink. The deli was highlighted for its sandwiches, fresh-daily THB bagels and our owner's outstanding personality and customer service. We think she's the best, and they do too! House-made soup is kind of our thing. We use the most fresh and seasonal ingredients to create soups that are sure to impress. This also means our soup menu rotates daily. Baltimore Magazine agrees, and named us one of the best soups in Baltimore in 2017. Call us for the soup du jour! Our friend Katie at Slow Down and Savor wrote an amazing review about Urban Deli and why she just can't wait to come back each and every time! Her two favorites are the veggie powerhouse and the tuna salad. She will convince you that you need one now! Urban Deli was recognized in its inaugural year with having the best sandwiches in South Bmore! Hundreds voted for this award against other restaurants who had been open for many years. Urban Deli is so flattered and strives to live up to this recognition every day! Have a question about our menu? Want to order a gift card remotely? Looking to cater your office party? Want to send a friend a sandwich? Drop us a line, and we’ll get back to you!